S.P.L.A.S.H. 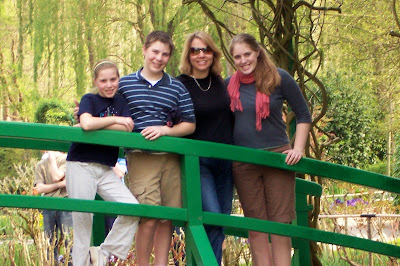 Parenting: Not the Empty Nest but the Green Bridge! Not the Empty Nest but the Green Bridge! myself and I--and my lonely dog in the quiet house, visualizing an empty nest. And it is depressing. Don't worry. I don't sit here all day. I haven't been crying for days as some of my friends have reported doing. I haven't binged watched bad TV or eaten myself sick on chocolate or Doritos, but I have been tempted to. And I have been thinking about that damn empty nest. And the empty nest is too damn depressing. It looks dead and lonely. I feel the need to rescript the empty nest because I just can't go there anymore. So I have come up with a new visualization. 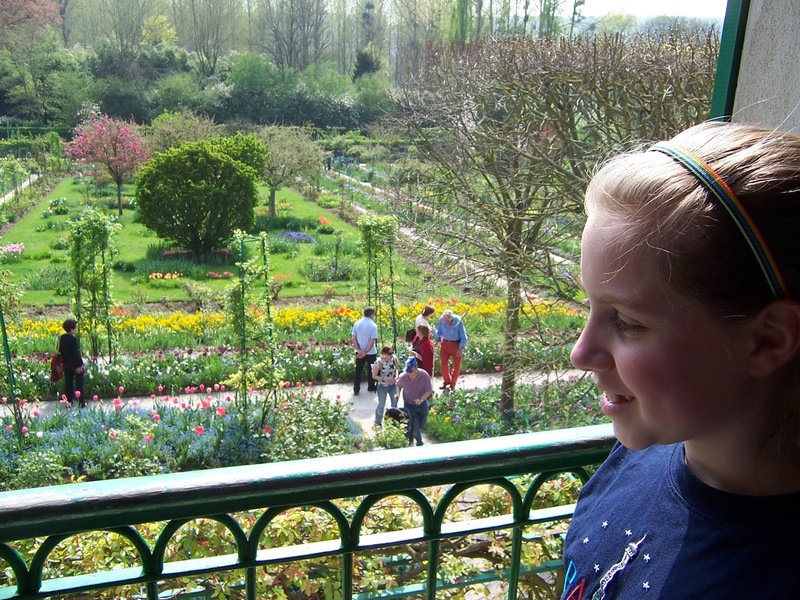 Instead of any empty nest, I prefer to think of this transitional time in my life as Monet's Green Bridge. Monet's impressionist paintings have always inspired me with their peaceful, colorful and timeless qualities. Monet was able to create breathtakingly beautiful, memorable art, by painting version after version of simple haystacks, floating waterlilies, skittering clouds. 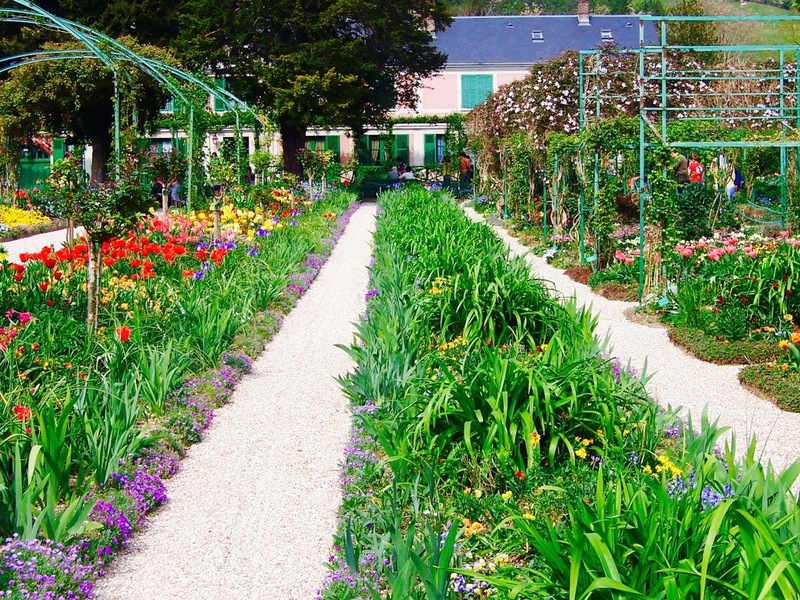 Monet's home in Giverny, France (just outside of Paris) is a place where the artist brought his visions to life. 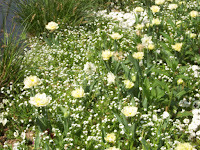 He planted mixed varieties of flowers in bold color groupings and had a Japanese Style green bridge constructed. 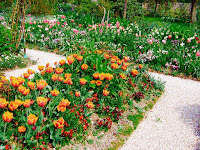 He grew the famous waterlilies and created a trellised hallway of flowers--ushering each season in a new color explosion. 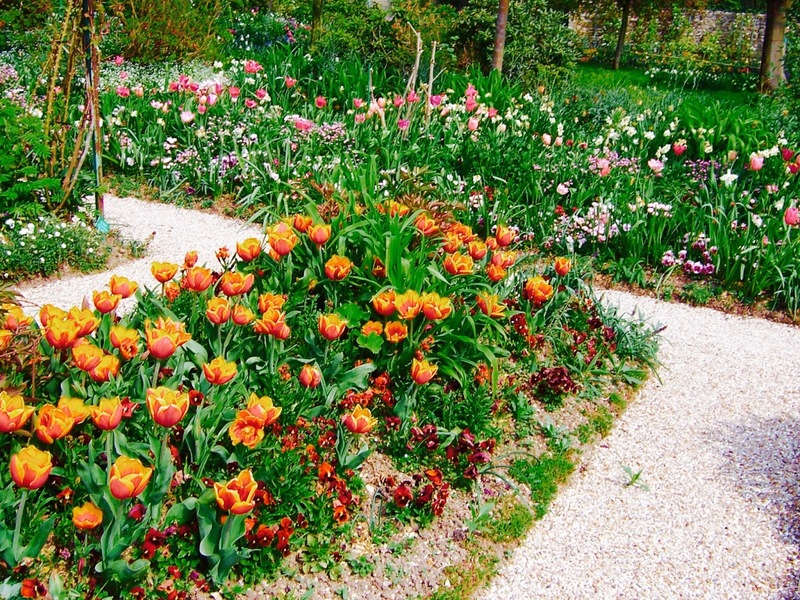 He obsessed over his gardens because they brought him great joy and allowed him to draw inspiration for his art. I have visited Monet's garden. The place is as magical today as it was back in the late 1800's. The famous green bridge crosses a small, lazy river. And when you are standing on it, you see the artist's palette of gardens showing off in all their glory, decorating the river banks for as far as your eye can see. It is one of the most beautiful sights I have ever encountered. 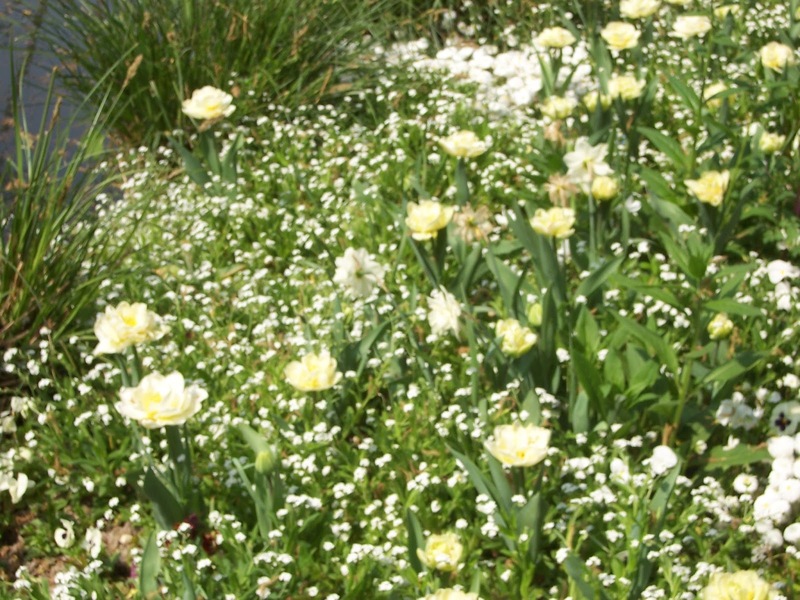 My garden of children may be grown, but my life is far from over. I want to take inspiration from Claude Monet. I prefer to think of this time in my life not as an empty, lifeless nest but as the transition of one garden to the next. I want to think of nests as full of nurturing mama birds, laying their eggs, feeding their young and nudging them into the sapphire sky to take our breath away. And I choose to think of this time in my life, not as an empty, deserted, used up space--but a colorful and stunning bridge to a new horizon.